Apple has delayed its quarterly earnings announcement by one day to allow employees to attend Bill Campbell's memorial service on Monday, April 25. The announcement will now take place on Tuesday, April 26. The conference call with investors will begin at 5pm ET. Campbell was known for his work as an adviser to some of tech's biggest luminaries, including Steve Jobs, Larry Page, Marc Andreessen and Jeff Bezos. 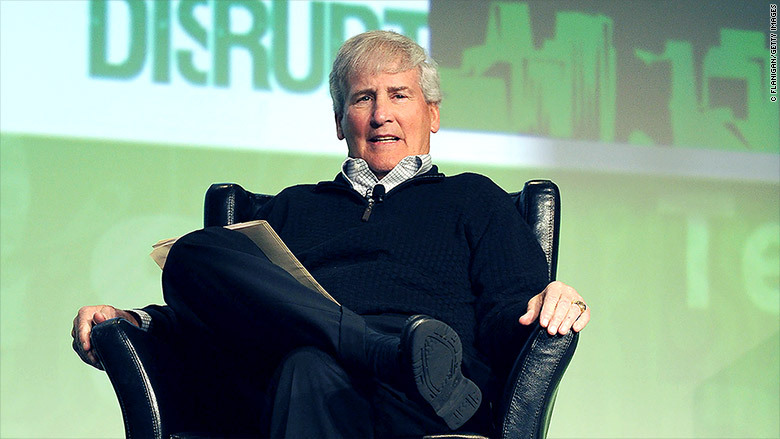 The former chief executive of Intuit, Campbell was known as "coach" for his role as a Silicon Valley influencer, a nod to his early days coaching Columbia's football team. The 75-year-old died on April 18 after a long battle with cancer, according to his family. An early VP of marketing at Apple, Campbell worked with Apple executives in 1987 to start up a new division called Claris. In 1997, he joined Apple's board of directors when Steve Jobs returned to the company. He served on the board until 2014. An Apple spokesperson said the earnings delay was "out of respect for the friends and family of Bill Campbell ... Apple executives and employees will be attending the service to remember Bill and his many years of friendship and service to the Apple community."